We greatly value our children as well as our older youth at Holy Trinity, as we believe those of all ages have much to offer in the enrichment of our spiritual community. For our middle and high school students specifically (grades 6 – 12), we have a wide range of year-round activities for them to participate in as a part of their individual spiritual journeys. 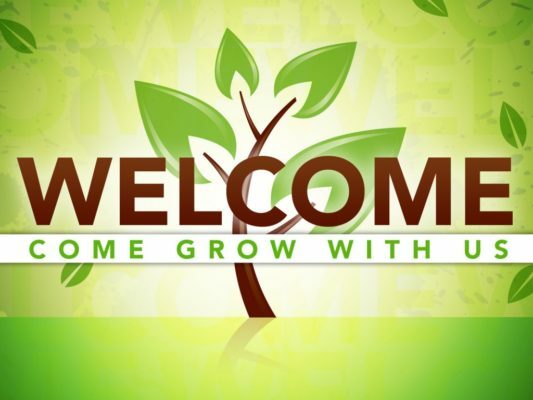 On Wednesday nights during the school year, our middle school students (grades 6 – 8) are led in confirmation classes. Confirmation is a traditional rite of passage in which one learns more about the Christian belief system and values and then declares his or her personal place in the faith. For those who are interested in sending their child or teen to a summer camp getaway that’s packed with fun and incorporates religious morals, then the camps offered by Lutheran Retreats, Camps & Conferences may be just right for your family. 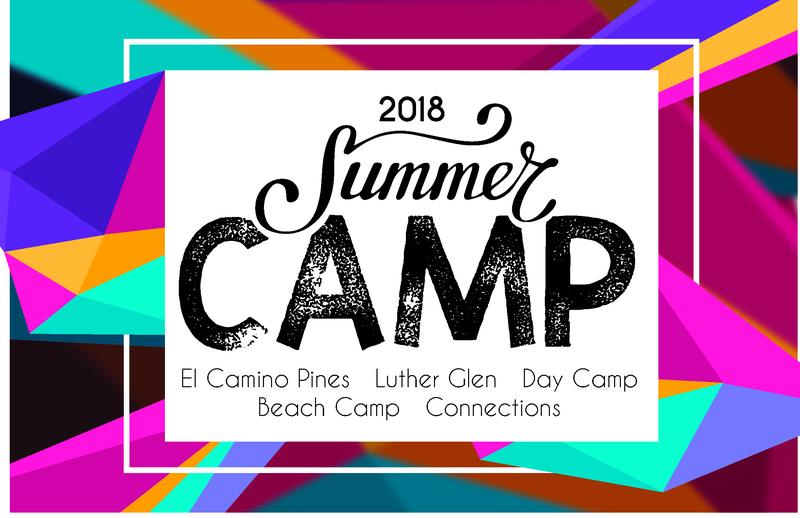 Whether your daughter loves the beach or your son longs to learn more about the guitar, there are several themed camp options to meet their youthful desires. With a week full of crafts, outdoor adventure, singing, and making new friends, camp is bound to be a highlight in your child’s summer and a great memory for their future. 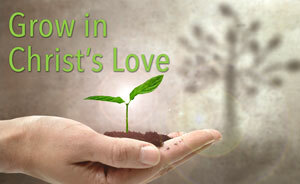 For more information, check out LRCC’s website or contact Pastor Elizabeth.